This came in a small 5 ml (0.25 fl. oz.) sample size. This is a leave-in-conditioner that you use on clean towel dried hair. Texture is a thin and lotion like and the scent is just lovely. This doesn’t seem like a heavy duty conditioner so my thin and fine hair should be able to handle this just fine. I’ll start testing this as soon as possible. I’ve been suffering from hair loss lately and although it seems to have calmed down now I do need all the help I can get to take care of what hair I have left. This is an under eye cream that has a tint to it and just enough pigment to at least make the skin on top of my hand look smoother and more even colored. Package says this instantly reduces dark circles and puffiness. This has tinted micro-pigments and Lumicinol in it. Used regularly this is said to reduce fine lines and wrinkles. This is something I will test when I do my makeup. I feel a little weird about applying a tinted product under my eyes after cleaning my face at nights. So I won’t be using it at nights but I do think this will do great as a skin tone smoother and extra moisturizer under my eyes in the mornings. This product is scent free. I’m not jumping from joy with this one. I have only one deodorant/antiperspirant that works for me and I’ve tested MANY. I don’t know if I’ll even give this one a try. I love the scent though! It’s fresh and fruity. Reminds me of jelly beans :D So maybe I’ll give it a chance after all, maybe… no promises. This is a product that I believe is only available in Finland. 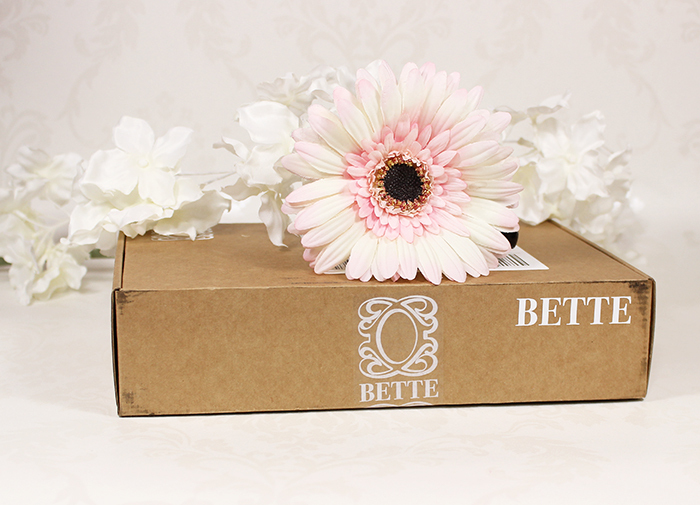 This is a hair and nail supplement with biotin, vitamin C, zinc and cysteine. This is supposed to help your hair and nails grow faster and stronger. Timing couldn’t have been more perfect for this one. I’m going to run out of my current supplement tomorrow and this is the exact product I was considering to replace it with. I was so happy to see this inside the box! This also came in a sample size of 20 ml (0.67 fl. oz.). I love micellar waters and I’m happy to test this one too. This has a mild, pleasant scent. 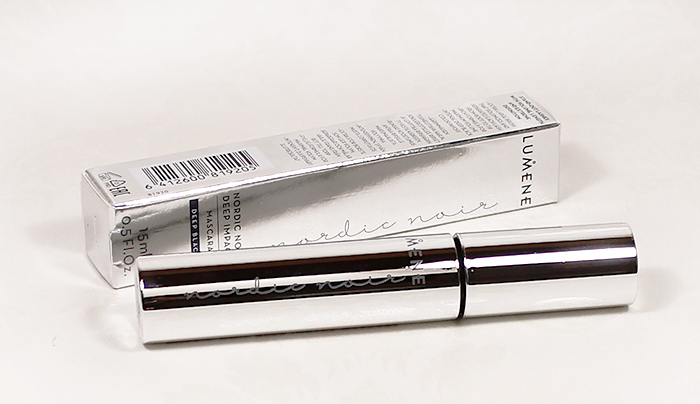 This is also my first ever Avène product so I’m interested to see how I like it. 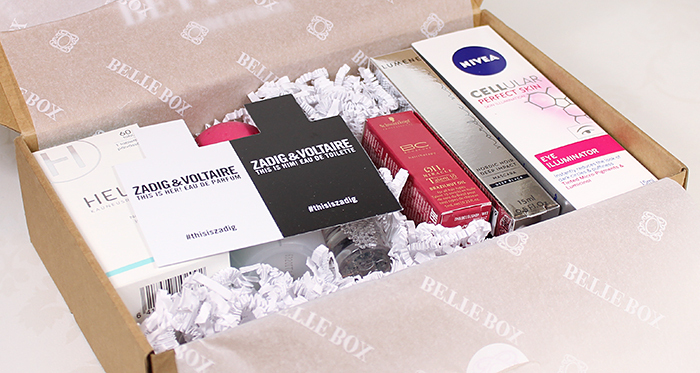 The box also included a scent sample of Zadig & Voltaire This Is Her! EdP and This Is Him! EdT tuoksuista. I feel too stuffy and I’m coming down with a flu right now so I gotta test this later. 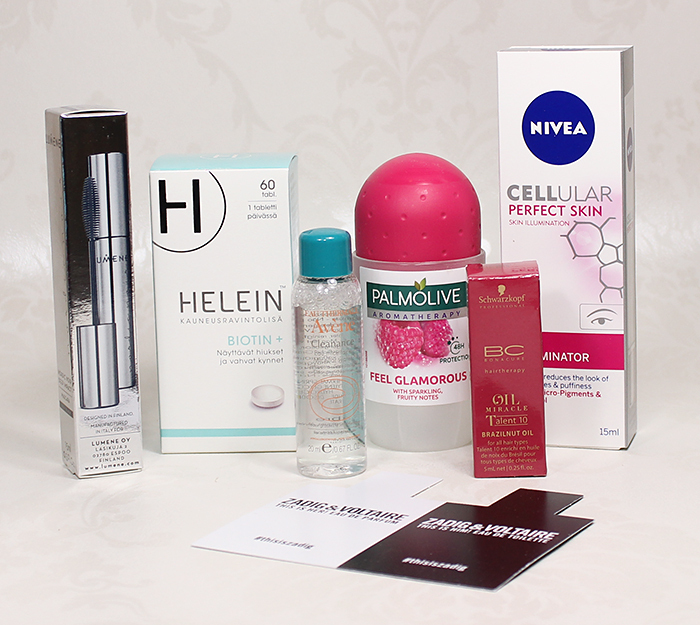 I quite liked all the products on this month’s box too, except for the deodorant that I’m not so crazy about. 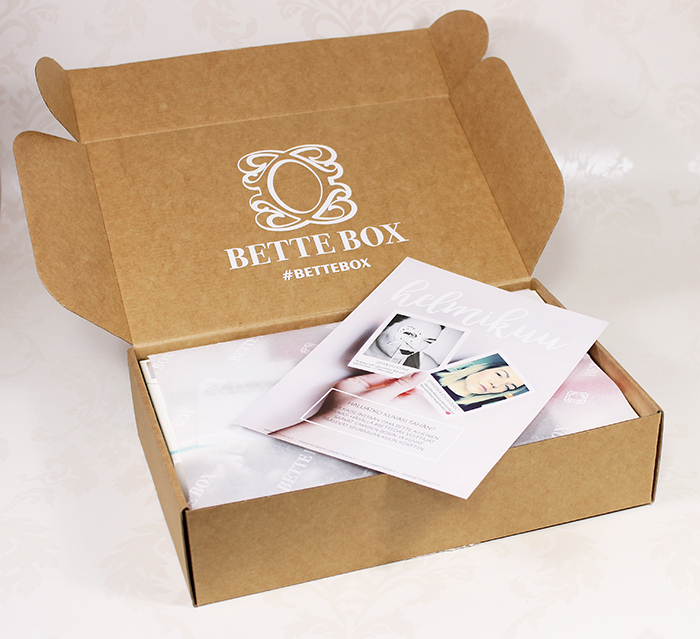 March Bette Box will have blogger favorites in it and those ones are usually pretty interesting so I can’t wait to see what’s in there. 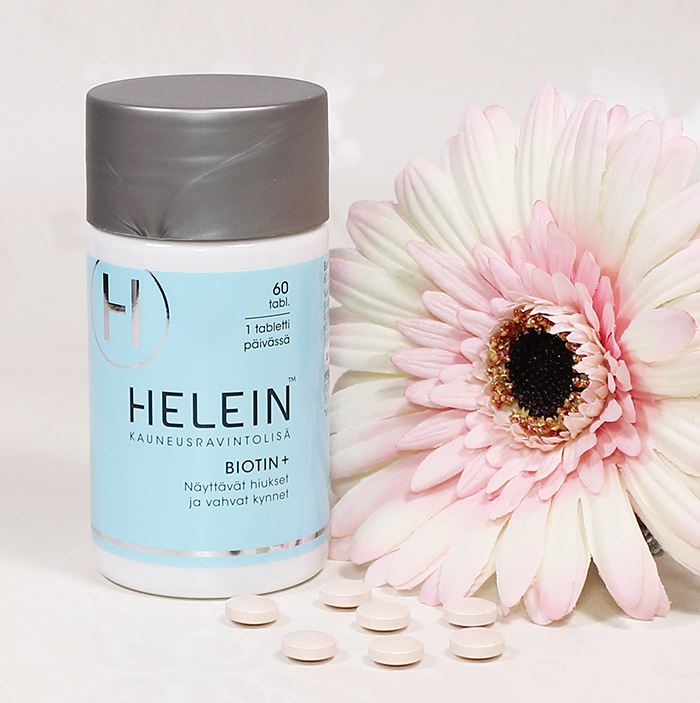 I guess we all need something that would make our nails and hair stronger – the HELEIN BIOTIN+ product looks great, but have you started using it yet? My nails are prone you splitting some times during the year, especially my right hand index finger.